The world's first altimeter-barometer on a wrist watch, launched in 1962. Got a question about the second oldest Swiss watch brand? Want to know more about the current collection? 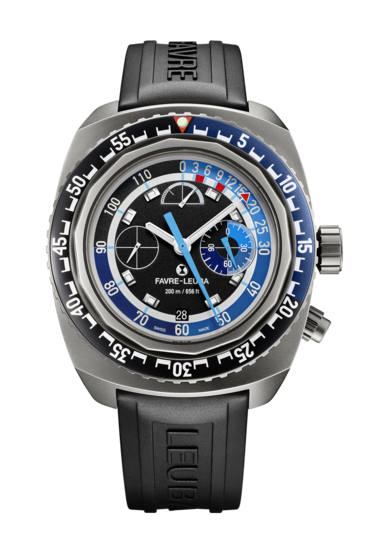 Want to know where to buy or service a Favre-Leuba?